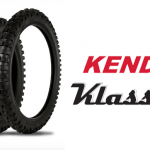 The Dunlop K990 vintage motocross tire is the perfect authentic, period-correct option for anyone riding or restoring their retro off-road bike. 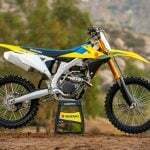 More info from Dunlop and how to purchase here. 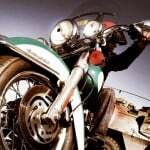 Buffalo, NY: When you look back at the history of Motocross, Dunlop tires have played a major role in helping riders win titles; from the world championships to the AMA Nationals and amateur races across the globe. 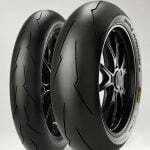 Now Dunlop is introducing the classic K990 in a 90/100-18 rear and 70/100-21 front. 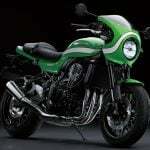 The rear size mimics the classic 3.50-18 size of yesteryear and is an ideal choice for small-bore vintage bikes that compete in both the 100cc and 125cc classes. 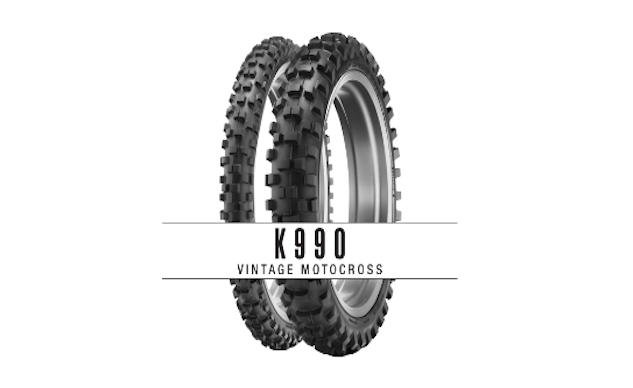 Off-road vintage racing enthusiasts might recall the Dunlop K990, the tire of choice for many racers in the 1990s. 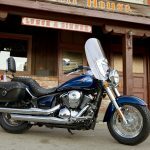 Back in the day the K990 offered cutting edge performance, and is now being reintroduced to offer today’s vintage riders an authentic choice in tires.